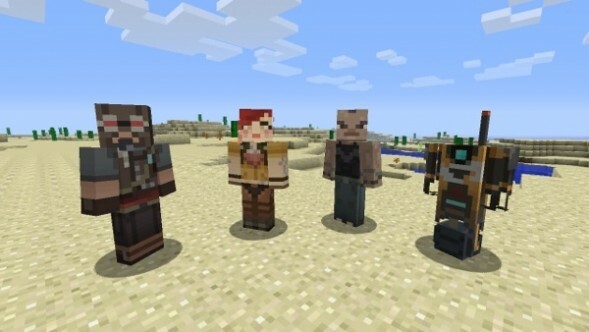 Gamers in to Minecraft will be excited to know that some more skins are making their way over to Minecraft: Xbox 360 Edition with Skin Pack 4. 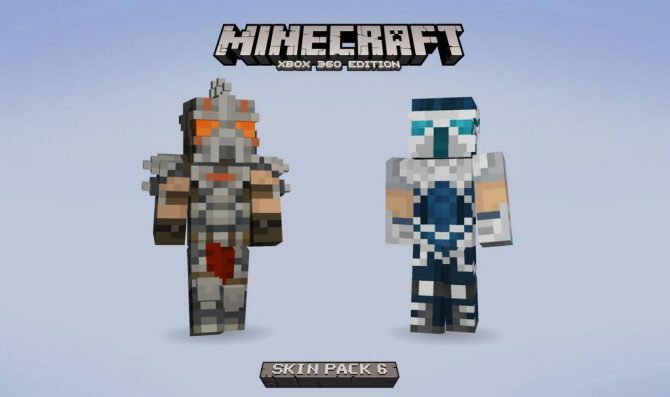 The best part about this pack is that it features skins from the Gearbox series Borderlands. 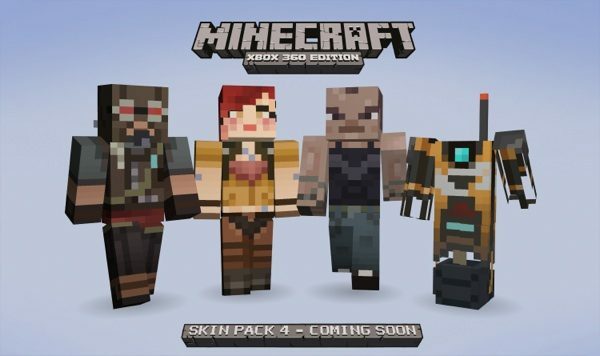 The characters included in Skin Pack 4 are Mordecai, Lilith, Brick, and everyone’s favorite robot Claptrap. 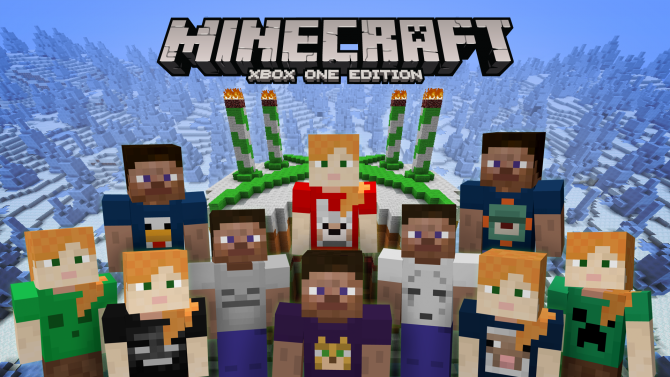 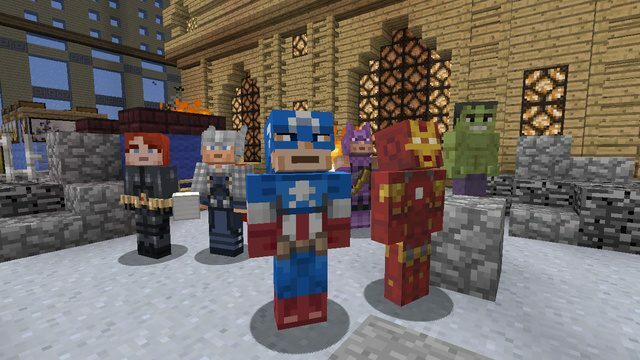 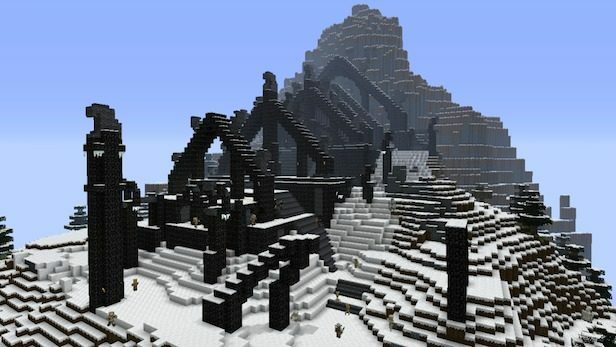 No details have been released on when the pack will be available but fans of Minecraft have this lovely image to tide them over until Skin Pack 4 is released for Minecraft: Xbox 360 Edition.